If you're searching for a delicious low GI/GL snack, then look no further. Each of these raw fruit bars contain raw dates, raw almonds, raw agave nectar, raw cacao powder and raw raisins. 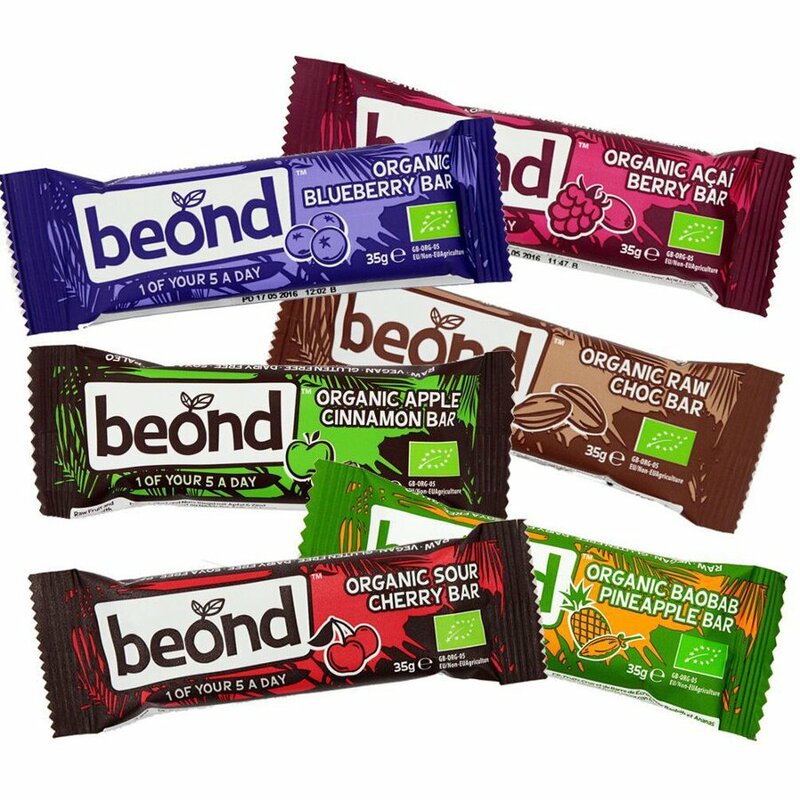 All these tasty natural ingredients are certified organic, creating a wholesome bar that is gluten free, dairy free, soya free and suitable for vegans. 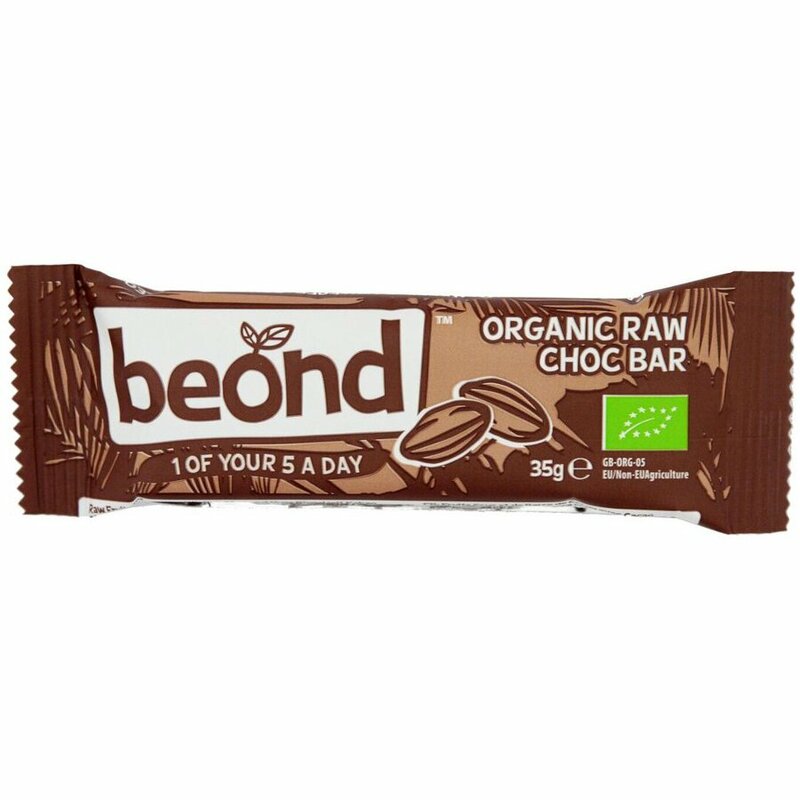 With its wonderfully chocolatey flavour, this Beond Raw Chocolate Bar is the perfect alternative to a traditional sugar-packed chocolate bar. Contains cashew nuts. The Beond Raw Chocolate Bar - 35g product ethics are indicated below. To learn more about these product ethics and to see related products, follow the links below. My son has a number of intolerances, and loves these. So do I. Delicious at any time of day - also vegan, GF, and 1 of 5 a day! Perfect! 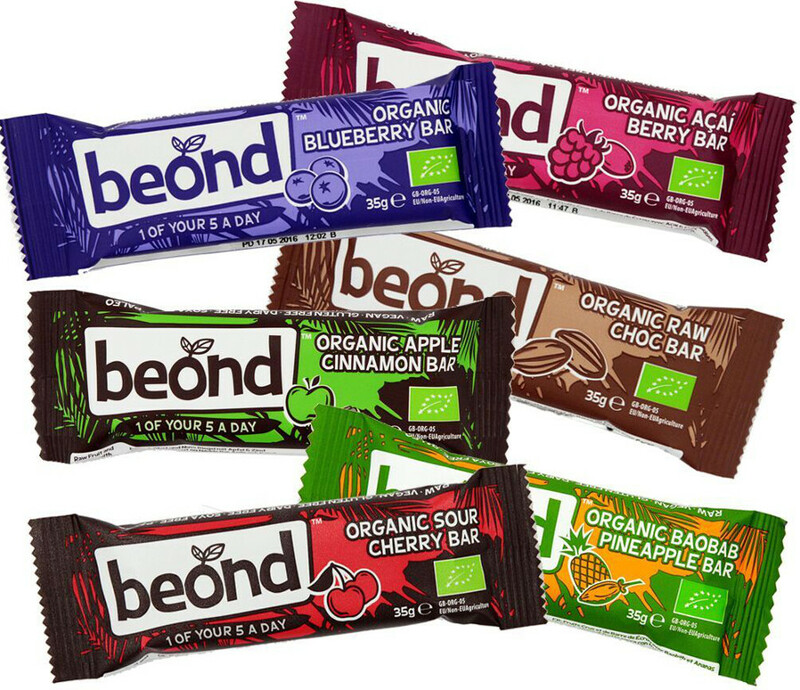 There are currently no questions to display about Beond Raw Chocolate Bar - 35g.